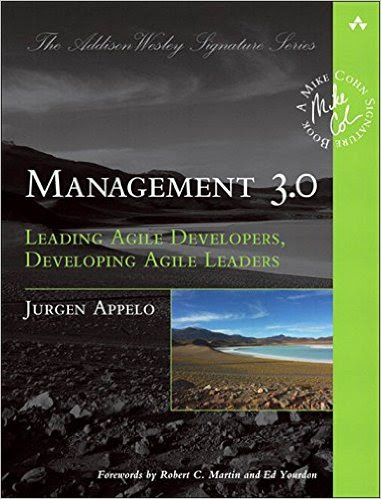 In Management 3.0, Jurgen Appelo suggests doing full team 360° feedback sessions instead of more traditional manager-collaborator meetings. 5 Useful and healthy. It’s a way to stop grumbling. It’s also the occasion to say things that we often don’t. 5 I’m getting out with great advises. I think it’s great for team spirit. It took 1h for just the 3 of us, I’m wondering how we’ll manage this if we are more ? Our company provides trainings on non violent communication and positive feedback, maybe yours does too ! Appelo explains how to give written feedback in his other book #Workout. 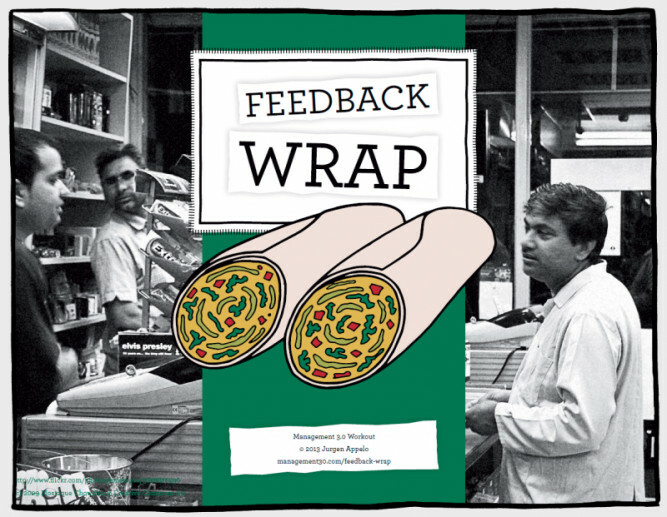 Though better suited for email feedback, I found it a great way to prepare for the session. I’d like to ear about your experiences with such collaborative feedbacks.